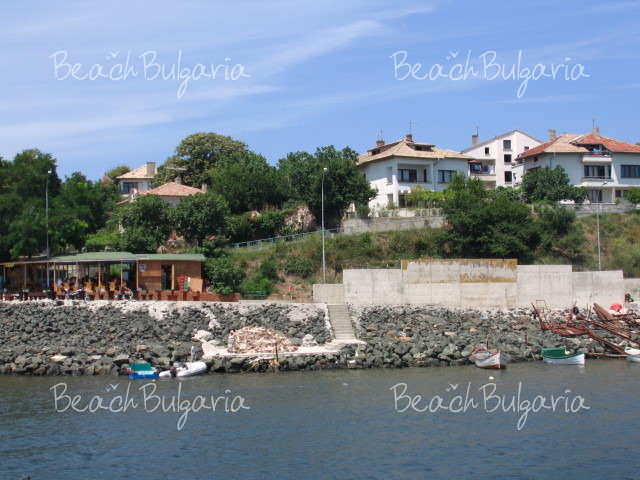 Aheloy is located on the motorway Bourgas – Nessebar. The coastline near Aheloy is well maintained and provides perfect conditions for a summer holiday. The beaches in Aheloy are 56 000 sq. m. Aheloy is famous for its beautiful fruit gardens and vine yards. Aheloy is a unique mixture of still preserved green sites, calm and pleasant sea and long and sandy beaches. 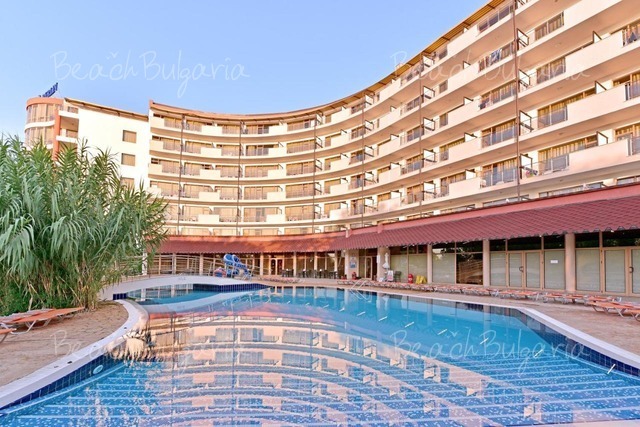 - 20 % discount until 31 March 2019 & 10 % discount until 30 May 2019! 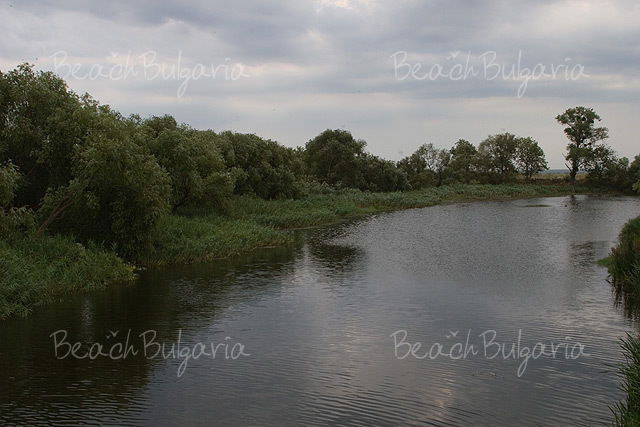 The town of Aheloy is located near the mouth of Aheloy River on the Bulgarian Black Sea Coast. 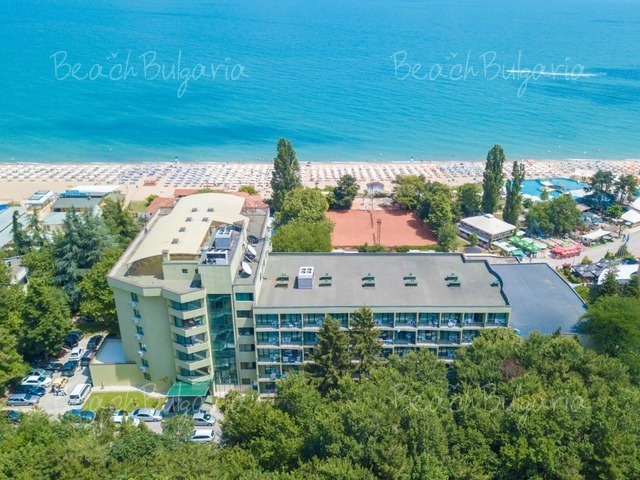 It is situated on the motorway Bourgas - Nessebar, between Bourgas to the north and Nessebar, Sunny Beach and St. Vlas to the south. The coastline near Aheloy is well maintained and provides very good conditions for a summer beach holiday. The beaches in Aheloy comprises an area of 56 000 sq. m.
The resort of Aheloy is famous for its fruit gardens and vine yards. Visitors enjoy the opportunity to taste organic vegetables and fruits straight from the gardens. 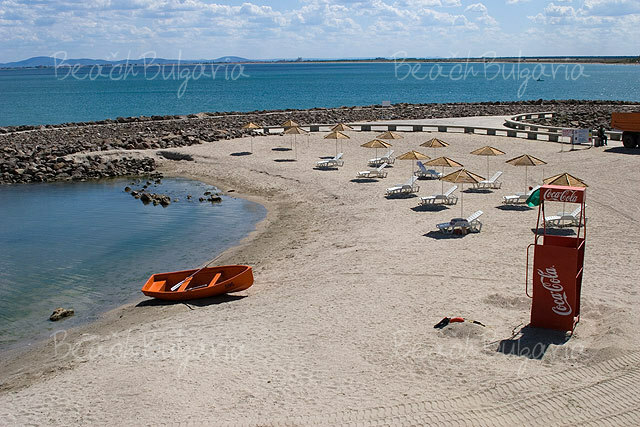 The resort offers a mixture of long sandy beaches, green sites, pleasant and calm sea. The sea breeze has a positive impact on the local climate, providing conditions for a relaxing beach holiday. 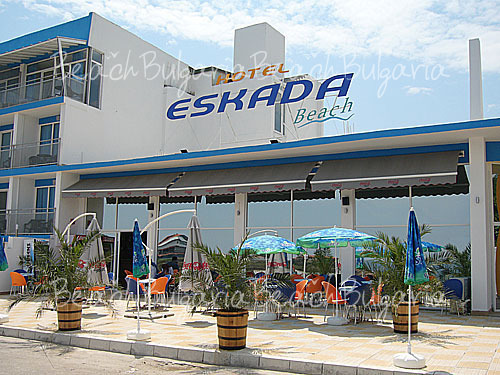 Small local restaurants serve sea food and dishes from the Bulgarian cuisine. A lot of cafes offer snack and drinks in the village and at the beach. Regular bus lines connect Aheloy to Bourgas. 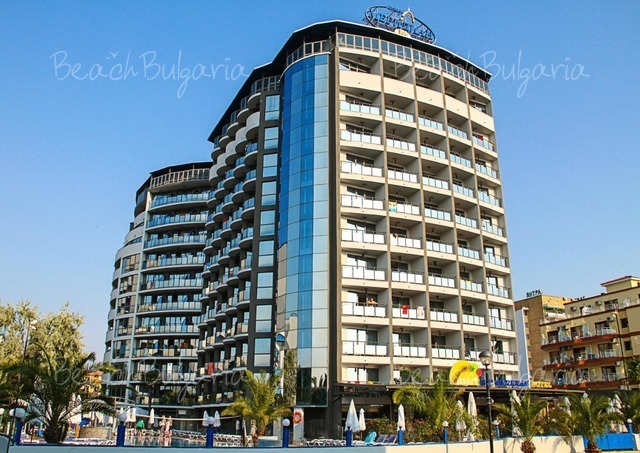 Minibuses, route taxis and ordinary taxis run south to Bourgas and north to Nessebar and Sunny Beach resorts. Aheloy has great potential, those getting an apartment there now will most definitely be in the best position for investment and enjoyment! Was scanning the internet, trying to discover the meaning of my name when your hotel website popped up. Quite strange. Was delighted to see 'Kossara' is so beautiful however, and strongly intend on coming to stay there, should I ever be so priveleged to travel to your country. Best of luck with your gorgeous hotel! Please, post a comment on Aheloy.